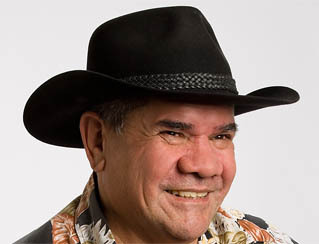 Eminent Australian, Professor Mick Dodson AM, has been appointed a Vice-Chancellor's Professorial Fellow by Monash University, where he will provide advice, leadership and mentoring on matters relating to Indigenous affairs. A distinguished Monash alumnus and former Australian of the Year (2009), Professor Dodson recently accepted the three-year appointment which he will fill until 2019. With a long and notable career, Professor Dodson was the Australian Human Rights Commission’s first Aboriginal and Torres Strait Islander Social Justice Commissioner, and is currently Director of the National Centre for Indigenous Studies and a Professor of Law at the Australian National University. Recognised internationally as an advocate and expert on native title, human rights and issues affecting Indigenous peoples locally and globally, Professor Dodson said he was honoured to accept the role. 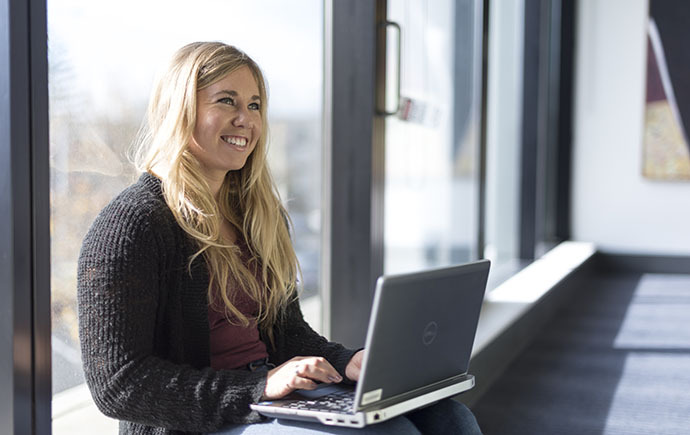 Monash University President and Vice-Chancellor, Professor Margaret Gardner AO, said she was very pleased Professor Dodson had accepted the invitation to contribute to the University. “Professor Dodson has earned an international reputation for his expertise on legal and cultural matters encompassing Indigenous law, social justice and human rights,” Professor Gardner said. They are integral to Monash's outreach in encouraging public intellectual discourse and debate, leadership development and mentorship to students and staff. Vice-Chancellor's Professorial Fellows are bestowed with the title of Professor for the duration of their appointment at the University.